Tax, title, license and dealer fees (unless itemized above) are extra. Not available with special finance or lease offers. All advertised vehicles are subject to actual dealer availability. Certain vehicles listed may not be available, or may have different prices, or be equipped with dealer installed options at an additional charge. Prices exclude state tax, license, document preparation fee, smog fee, and finance charges, if applicable. Vehicle option and pricing are subject to change. Pricing and availability varies by dealership. Please check with your dealer for more information. Prices do not include dealer charges, such as advertising, that can vary by manufacturer or region, or costs for selling, preparing, displaying or financing the vehicle. Information provided is believed accurate but specifications, pricing, and availability must be confirmed in writing (directly) with the dealer to be binding. Neither the Dealer nor CDK is responsible for any inaccuracies contained herein and by using this application you the customer acknowledge the foregoing and accept such terms. Price does not include dealer added options. While every reasonable effort is made to ensure the accuracy of this information, we are not responsible for any errors or omissions contained on these pages. Please verify any information in question with Smicklas Chevrolet Tax, title, license (unless itemized above) are extra. Not available with special finance, lease and some other offers. Tax, title, license (unless itemized above) are extra. Not available with special finance, lease and some other offers. Completely re-designed in 2016, the Chevy Malibu brings highly regarded interior and exterior styling features and technology options to the mid-size sedan category. In fact, U.S. News & World Report ranked the Chevy Malibu the best mid-size car for families. Additionally, the Chevy Malibu was the 2017 IIHS top safety pick when equipped with the optional Driver Confidence Package. Under the hood you’ll find a 160hp turbo charged 1.5L engine, or an optional 250hp turbo charged 2.0L engine that will provide great fuel economy and acceleration power. 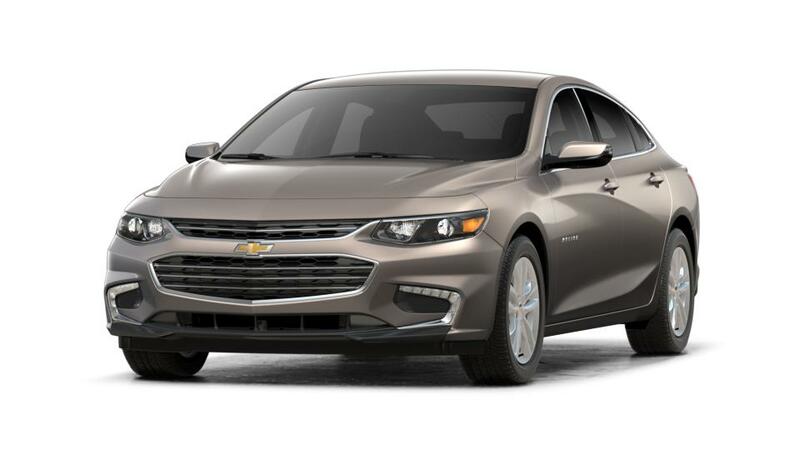 A new or used Chevy Malibu is a great option for customers in Yukon, Bethany, and Mustang OK looking for a mid-size sedan offering great value for your money.